I’ve always been intimidated by horses. I rightfully should be. I have no experience with them; I’ve never rode one. They’re huge, powerful creatures that really don’t need me. Like most things intimidating, I’m intrigued by them. So, when I look them it’s equal parts awe and also “this thing could kill me”. They’re gorgeous huge, powerful creatures. I love them and basically all of the imagery they represent. I may not have any experience with horses but many people have. I imagine that makeup artist Edward Bess is one of these people. Out of the trio of perfumes, two of them are very equine. La Femme Bohème smells like hay. Genre has an accord listed as “living stallion”. Genre opens as like frankincense shoved into a suede bag. It’s a soft, leathery resinous perfume. The frankincense is bright, like citrus. In the background, I pick up fir needles, even though it’s not a note listed. Underneath everything is a warm musk and a worn, aged leather. It wears as balsamic resins, aged leather and a haze of frankincense incense. It also has warm, dry spices like nutmeg and cinnamon (also not listed). 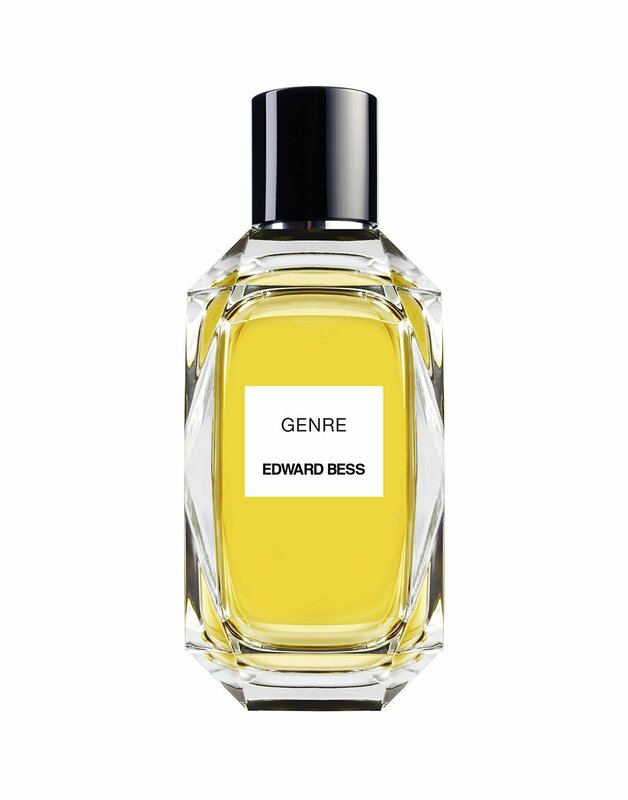 Genre dries down to a cozy, furry musk. It’s the sort of spiced musk that reminds me of perfumes like Malle Musc Ravageur. Because of all of the frankincense, Genre reminds me of Christmas (oddly enough, so does Malle Musc Ravageur). In particular, this perfume reminds me of Athonite incense. Wearing it, it’s like having an incense censer swinging around you all day (which isn’t that bad, honestly). If you tell me this is what “living stallions”, I’m going to be very disappointed that I had no exposure to horses sooner! Give Genre a try if you like frankincense or musk. Or perfumes like Sonoma Scent Studio Sienna Musk, Malle Musc Ravageur, Tom Ford Sahara Noir, Mona di Orio les Nombres d’Or Musc, Le Labo Benjoin 19 Moscow and/or Helmut Lang EDP. Projection is average. Longevity is above average (my skin tends to hold on to these sort of musks). The 3.4 oz retails for $175 at Osswald. Samples are also available for purchase. Victoria’s Final EauPINION – Athonite incense and musk. I can officially say that I love all the Edward Bess perfumes. It’s a really solid line, especially if you find yourself drawn to warmer, oriental-style perfumes. *Sample obtained by me. Product pic from the brand. 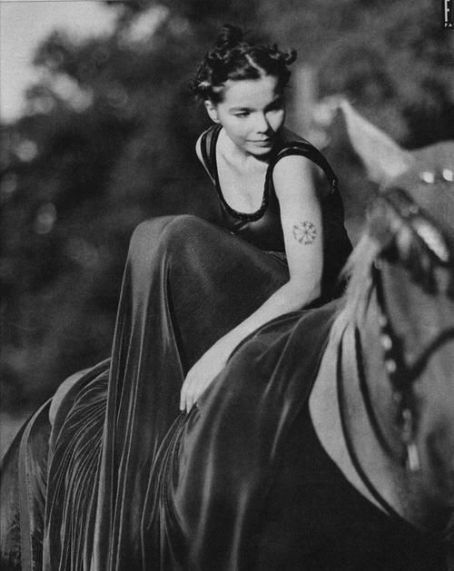 Bjork pic from soup.io.